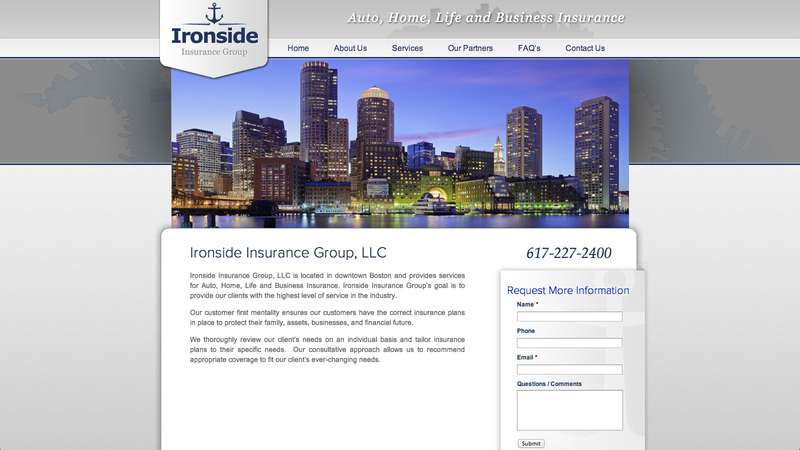 Ironside Insurance Group is a new insurance company in Boston. They needed a professional web presence and search engine visibility. Visit this Boston insurance company website website.